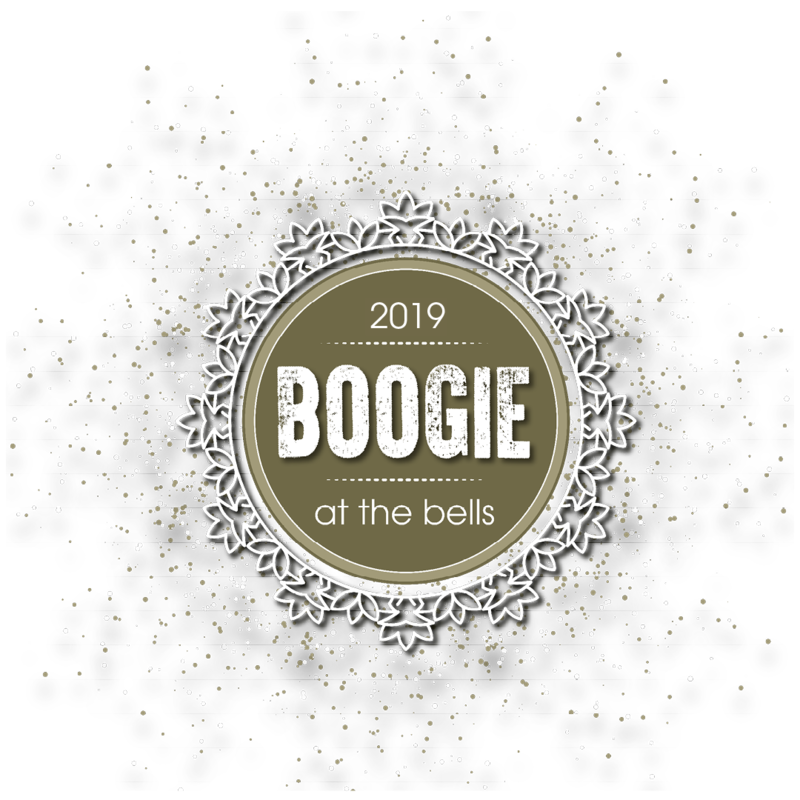 Bring in the New Year with Forth One’s Boogie at Boogie at the Bells. Edinburgh’s biggest indoor Hogmanay event will be held at BT Murrayfield the home of Scottish Rugby. Enjoy a delicious 3-course meal then dance your way into 2020. Have your own rhythmic riot on the dance floor with music only you can hear in the Silent Disco. Then capture the evening forever by popping into our Blushbooth Photo Booth to take a memento snap. Boogie at the Bells has always been an occasion to dress up for but glitz and glamour are not the only aspects of the night that will leave you in awe. Glitterfest’s first silent disco! Have your own rhythmic riot on the dance floor with music only you can hear. Grab the team, head to Lapland and take more silly snaps and mad mugshots than your phone can handle. Costumes and festive backdrops provided. Start the year as you mean to go on by upgrading yourself to a VIP. Arrive to the party ahead of time and enjoy a sparkling welcome drink. The VIP Bar will be illuminated with festive cheer as Boogie and Arlene entertain from the stage and welcome you to the dance floor. You might be the lucky one who wins one of the amazing prizes! If you have heard them on the radio then you know you have to hear them live! Please enter Murrayfield Stadium via the main gate by the gatehouse on Roseburn Street and walk round to the main reception in the west stand. Edinburgh Waverley is at the east end of Princes Street, a short bus, tram or taxi ride away. Haymarket Station is a 20-minute walk from BT Murrayfield – or a few minutes by tram or taxi. Trams run between York Place and Edinburgh Airport and there’s a tram-stop at BT Murrayfield. Trams run every five to six minutes immediately prior to and after the game. Lothian Bus numbers 1, 2, 22, 30 stop at Westfield Road and numbers 12, 26, 31 at Corstorphine Road. First Bus numbers 21A, 22, 38, 38A, Scottish Citylink 900 and AIRLINK 100 all stop at Corstorphine Road.